How to do I search for a referral? 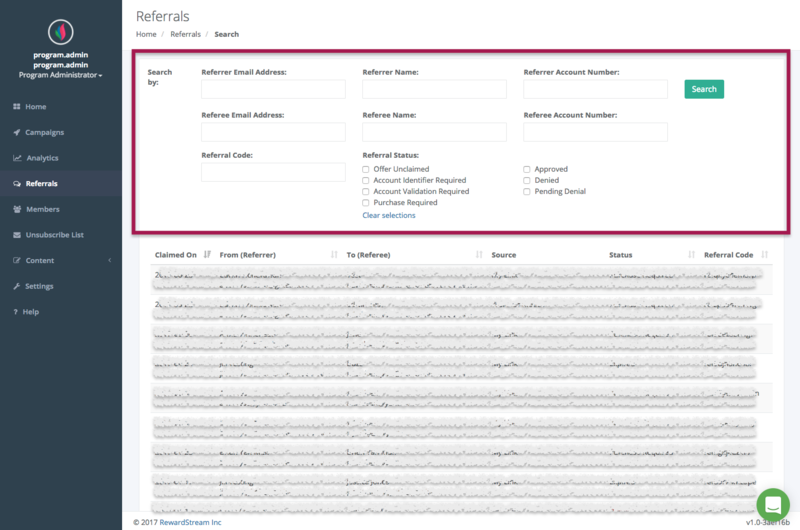 In the scenario where you would like to search for a referral, you will be able to do so using the Referral Search tool. Upon landing on the page, all referrals will display in order from newest to oldest. You are able to sort through the different columns, or select different status(es) from above. When submitting a search, all search findings will update and appear at the bottom of the page. If you click on one of the referrals, you will be brought to the Referral Details page that will allow you to view the specific details of that particular referral.